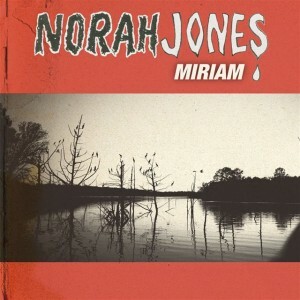 • Norah Jones’ new single ‘Miriam’ has been officially serviced to local media. The track is the second to be lifted from Norah’s fifth studio album ‘Little Broken Hearts’ and was produced by Danger Mouse, with whom the singer collaborated on the collaborative release ‘Rome’. 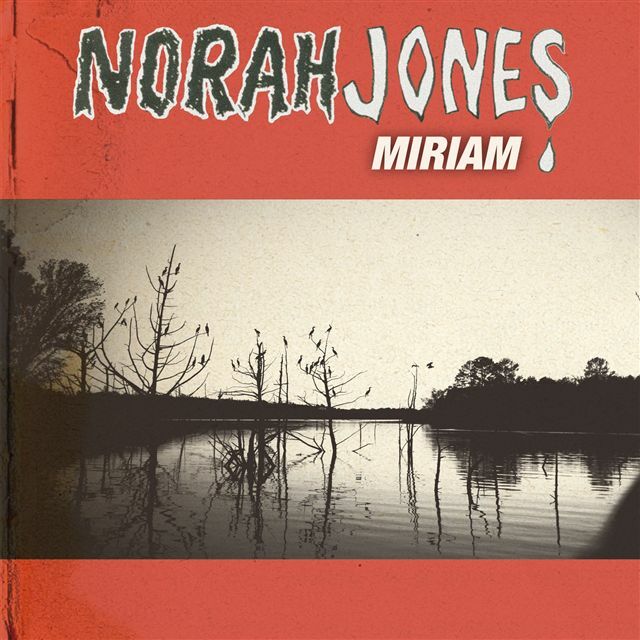 • Norah’s was one of a swag of new tracks service to Australian radio this week. Also sent out were Madonna’s ‘Turn Up The Radio’, the Damian Taylor remix of Kimbra’s ‘Two Way Street’, Elton vs Pnau’s ‘Sad’ and the aforementioned new Script single ‘Hall Of Fame’, with Will.I.Am. • Delta Goodrem’s new single is due to hit Aussie radio tomorrow morning. We’ll have the details on the site for you early tomorrow. • Ronan Keating’s new single ‘Fires’ is due to hit Australian radio on Monday. It’s the lead single and title track from the X Factor judge’s new album, which is due at local retail at the end of August. • As always, you’ll find a more comprehensive list of the tracks that went out this week over at our FACEBOOK page. We published the list(s) earlier tonight! • Oh yes… Homebake will return to Sydney’s Domain on Saturday December 08. Further details, including the line-up, are expected to drop sometime next week, but what we already know is that a) there’ll be four stages of music, a comedy stage, roving activities and performers, as well as information and awareness stalls and b) tickets are on sale on Thursday August 16. • Did you miss our inaugural edition of Free Track Friday last week? Each Friday, we’re now bringing together tracks sent to us throughout the previous seven days that are being offered up for free download. So get your downloading fingers at the ready, we’ve got plenty of Free Track Friday goodies coming at you in less than 48 hours’ time. • The boys from Grinspoon have revealed the cover image of their forthcoming album ‘Black Rabbits’ (pictured left). The album, the follow-up to 2009’s ‘Six To Midnight’, will be preceded by the August 13 release of lead single ‘Passerby’. 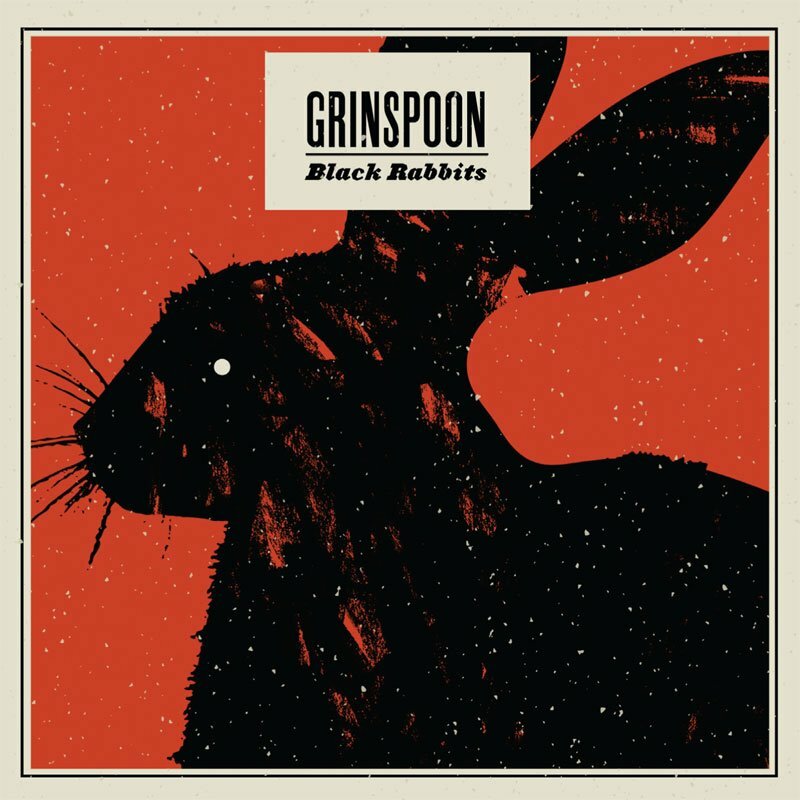 ‘Black Rabbits’ will drop on Friday September 28. • It’s been a few years between drinks for US outfit The Wallflowers. The band hit the ARIA top 20 all the way back in 1996 with their single ‘One Headlight’, but haven’t released new music since 2005. That, however, has changed, with the digital release of their new single ‘Reboot The Mission’ and the release of their new album ‘Glad All Over’ in Australia on Friday September 28. • The Reggaetown Festival celebrates its 10th Anniversary with a star-studded event at the Kuranda Ampitheatre, north-west of Cairns. Already on the bill are the likes of Blue King Brown, Katchafire, Gramps Morgan and Rize Of The Morning Star. It hits on Saturday September 01. • It’s hard to believe that it’s been 30 long years since the boys from Men At Work released the iconic Australian single ‘Down Under’. 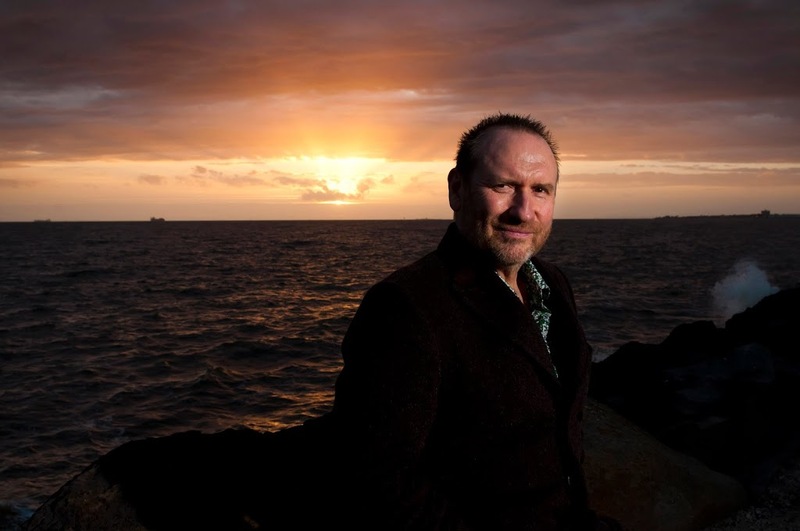 To celebrate the anniversary, a brand new digital EP is set to launch this Friday containing not one, but three versions of the track, all newly recorded by Men At Work frontman Colin Hay (pictured). The release also co-incides with the track’s inclusion in a new Olympic-themed advertising campaign by telecommunications giant Telstra. Gone, however, is the infamous flute riff, which was the subject of recent legal action. The EP, with re-recorded studio version, acoustic version and a live solo version, will be released digitally on Friday. • After rocketing up 103 places to No.1 last week, Florence & The Machine’s Calvin Harris-remixed ‘Spectrum’ holds steady for the second week atop the British singles chart. It was a barren week for top ten debuts, with former X Factor starlet Misha B just missing out – premiering at No.11 with her debut single ‘Home Run’. Kylie’s ‘Timebomb’ bumps back in at No.42 on the back of the release of remixes. • As published on the site earlier in the week, Elton John has scored his first UK No.1 album in 22 years with the Pnau collaboration ‘Good Morning To The Night’. It managed to hold off Maroon 5’s improving ‘Overexposed’ and was streets ahead of Nas’ ‘Life Is Good’, which plopped in at No.8. 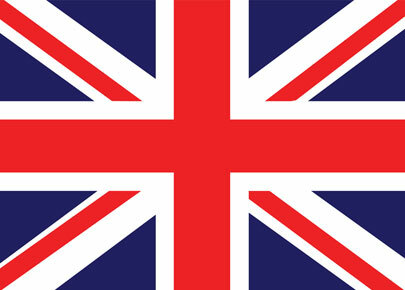 Last week’s No.1 – Newton Faulkner’s ‘Write It On Your Skin’ – drops to No.11. We’d have given information on the album if we had it!? We might be privy to more information tomorrow morning when the track goes to radio. Stay tuned. Yay!! Finally new Delta song. Any word on the album yet?